This Boxing Day, enjoy 25% off the digital download of our most popular docs from the past year! Sale ends DECEMBER 28th at 11:59pm EST! Don’t forget to check out all our NFB related products! Meet a new generation of Inuit who are challenging outdated perceptions and presenting themselves to the world as a modern people in dire need of a sustainable economy. 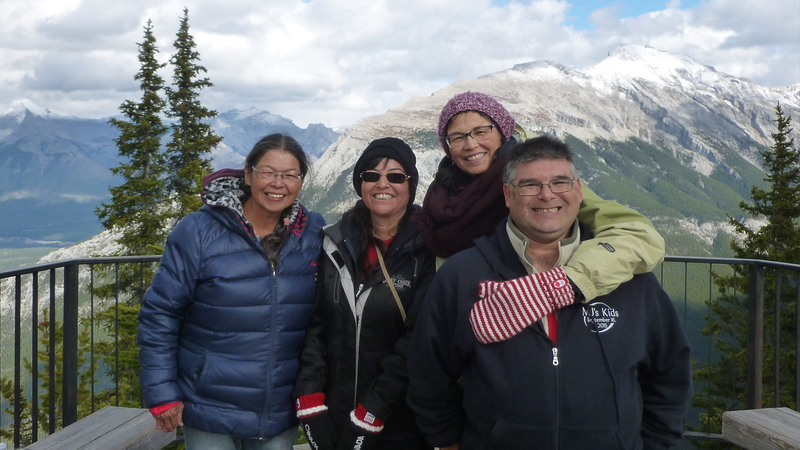 Adopted by families across North America during the Sixties Scoop, four siblings meet for the first time and piece together their shared history. Watch as Luc Bourdon paints an impressionistic portrait of the 1970s through images, songs, and music. This powerful feature doc features the hidden feminist face of the guerilla fighters from the Kurdistan Workers’ Party (PKK) who defend Kurdish territory against ISIS. Discover the incredible work being accomplished at the Helen Betty Osborne Ininiw Education Resource Centre, where educators and programs are helping First Nations children to learn, thrive, and grow up strong and proud. Tap along with this musical documentary that connects pivotal moments in Canada’s civil rights history with the powerful momentum of Indigenous activism today. Academy Award® nominee Sarah Polley playfully excavates layers of myth and memory to find the elusive truth at the core of a family of storytellers. Discover our feature doc about the profound and lasting impact the Canadian government’s residential school system had on Native children and communities across the country.